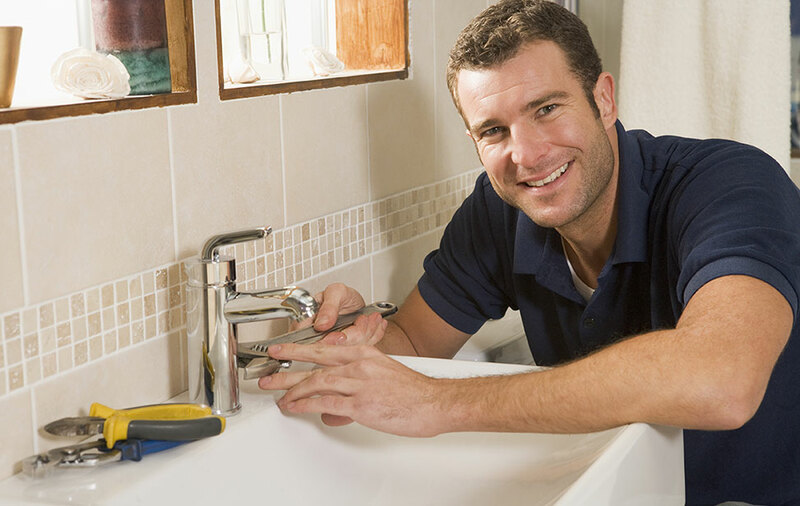 Whittington Plumbing & Heating offers you installation, maintenance and repair on ALL of your plumbing and heating requirements. We are Gas Safe registered. 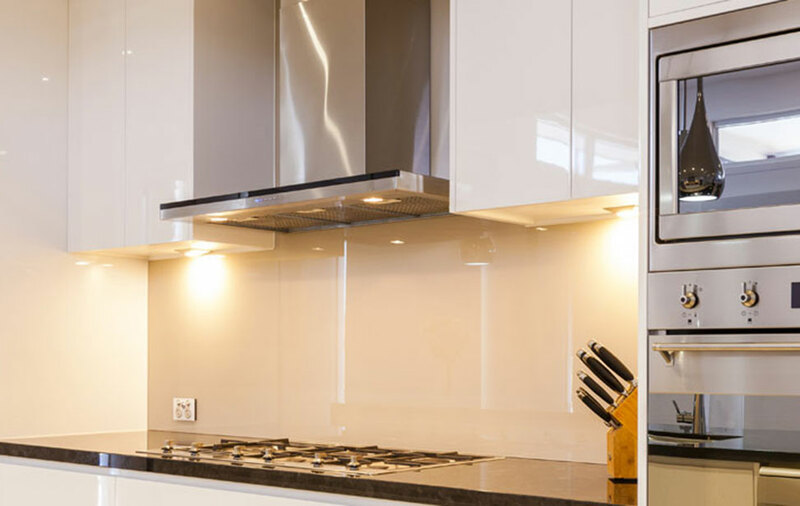 Whittingtons is an established family business based in West Sussex with an enviable reputation for quality, workmanship, service and a dedicated after sales service. 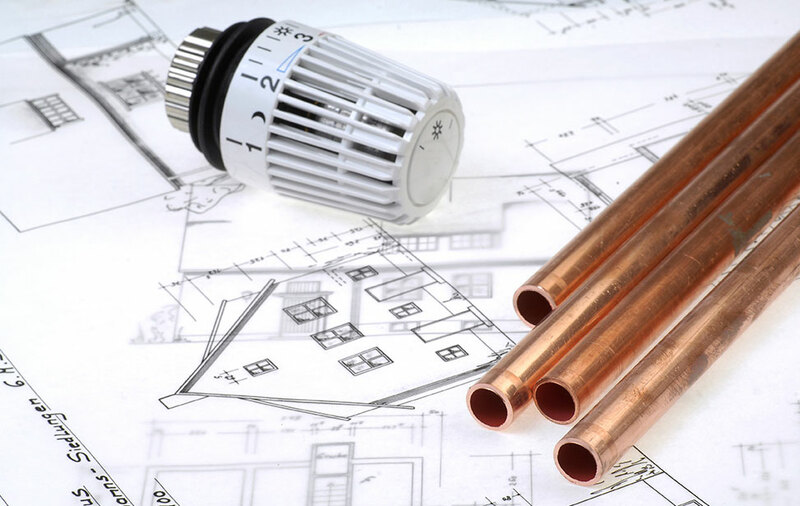 At Whittingtons our friendly and efficient staff provide a full range of Plumbing and heating services covering the whole of West Sussex. We are LPG, gas and oil accredited. We are also MCS accretited for solar PV and heat pump iinstallations enabling tariff and RHI payments. 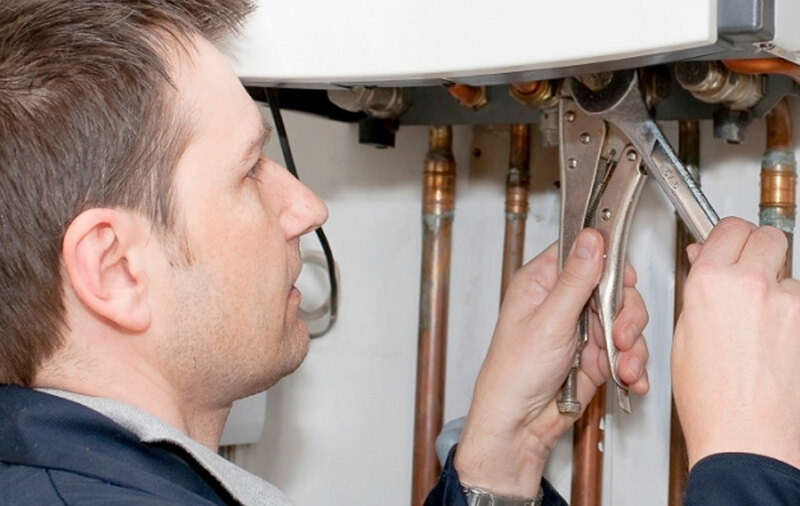 Efficient, modern, condensing boilers supplied, installed and maintained. 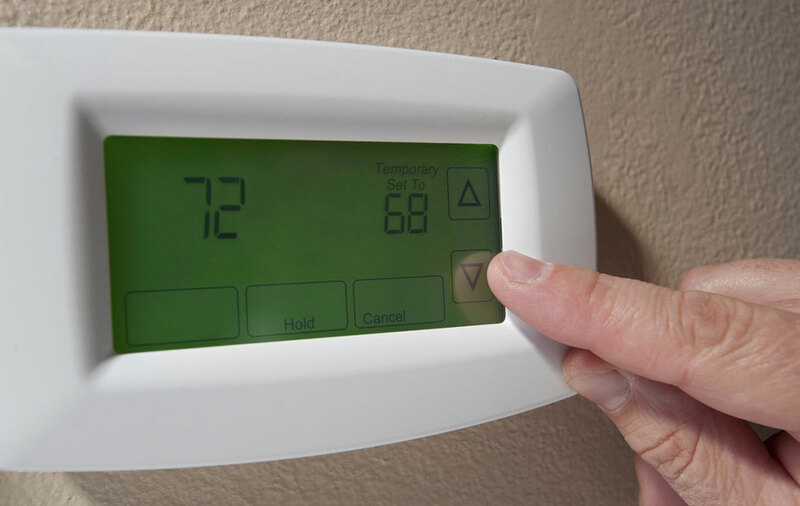 Central heating systems installed, serviced and maintained. Bathrooms designed, supplied and fitted. A full range of renewable energy products supplied, installed and maintained.